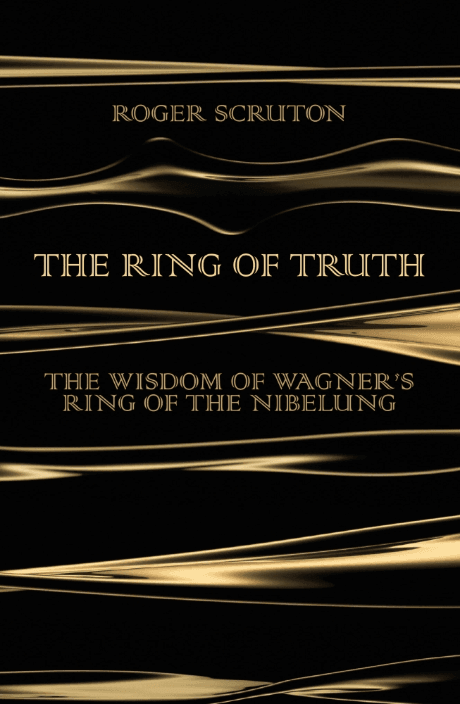 As Wagner's Ring - that huge and controversial cycle of operas - goes on tour, self-professed Wagner fan, Roger Scruton, tells us why The Ring is absolutely a story for our time. 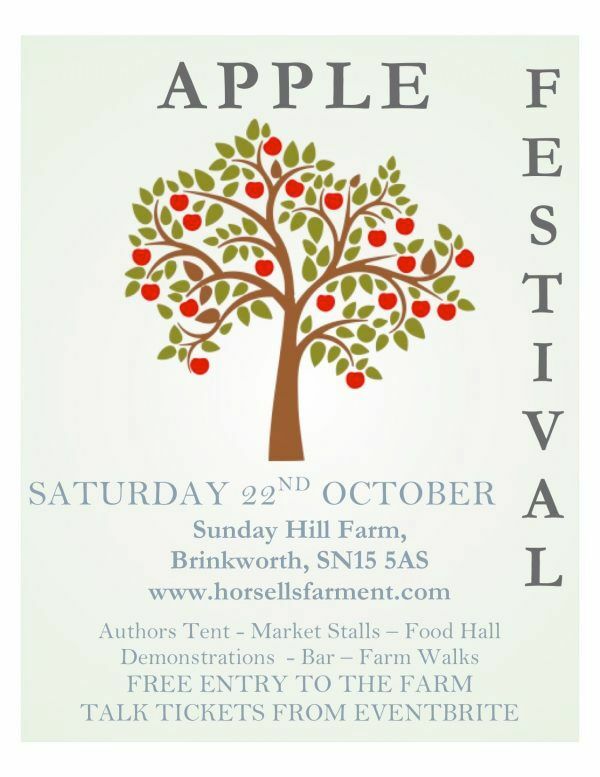 This October, Horsells Farm Enterprises will be opening its gates to host Apple Festival! IN GURRELIEDER, VERKLÄRTE NACHT, AND PELLÉAS ET MÉLISANDESchoenberg showed total mastery of tonality and of late romantic harmony, and these great works entered the repertoire. But by the time of the Piano Pieces op. The Royal Society of Portrait Painters has given its Ondaatje Prize to a portrait of Roger himself.  CHOICE Review of Fools Fruads and Firebrands. 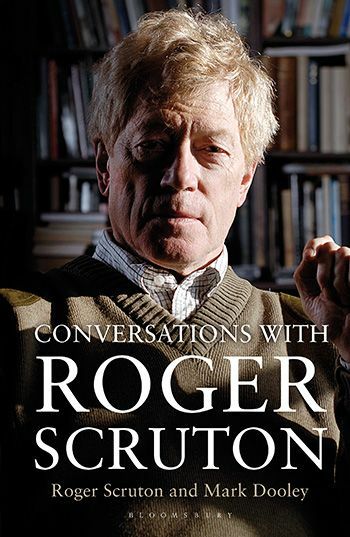 Scruton is a fellow at the Washington-based Ethics and Public Policy Center, which announces itself as "dedicated to applying the Judeo-Christian moral tradition to critical issues of public policy." A century and a half ago, Napoleon III gave to Georges-Eugène Haussmann the task of clearing away the insalubrious streets of medieval Paris, and building a new city full of light and air. As bombs fell around her, Syrian architect Marwa al-Sabouni stayed in Homs throughout the civil war, making plans to build hope from carnage. Her ideas are now laid out in a visionary memoir. But will anyone listen? Should the English have a say on Scottish Independence?